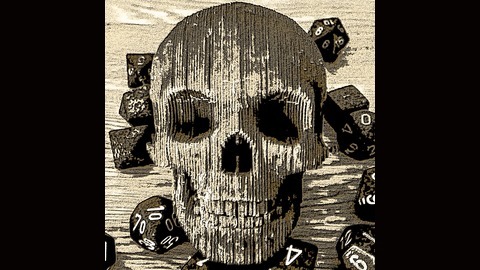 The Dicey Endeavours podcast was conceived as a way to talk about all aspects of role-playing, whether as a player, GM, or writer. 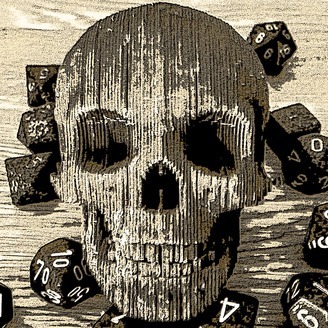 With our real-life humans fed and watered, we crack on with the second half of our first session of the Deadlands Reloaded Actual Play Campaign. Listen as our band of government-sponsored misfits make the journey from New Orleans to a town called Salvation somewhere in Texas. We learn that post-Civil War railways in the South aren’t the smoothest ride available, and that the surprisingly friendly and God-fearing people of Salvation make a lasting a impression on our party with just a few unsettling words.